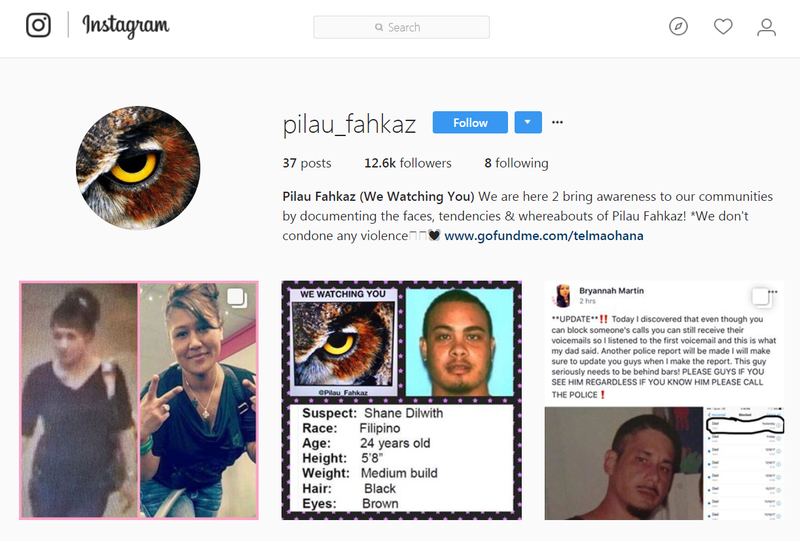 An Instagram page created in the wake of a brutal North Shore murder seeks to raise community awareness of criminal activity, but also raises some ethical and legal questions. An emotional appeal to find suspects in the recent murder case of a North Shore woman led to two arrests thanks to social media posts. 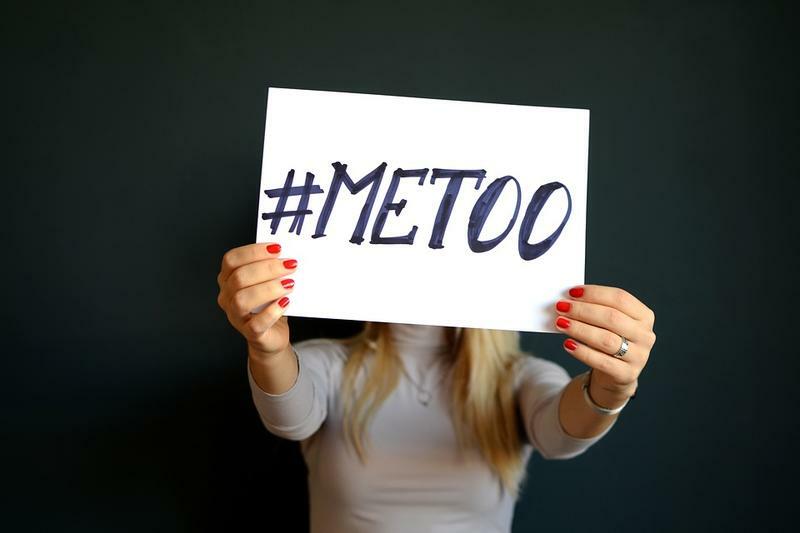 But can online calls to action go too far? 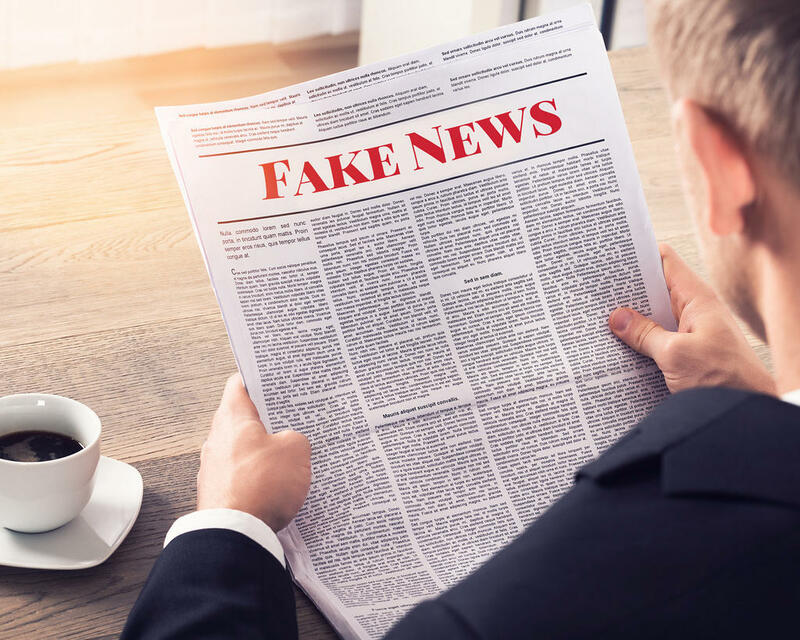 The most recent presidential election was heavily influenced by social media and fake news from both the left and the right. The only difference being your particular definition of “fake news. 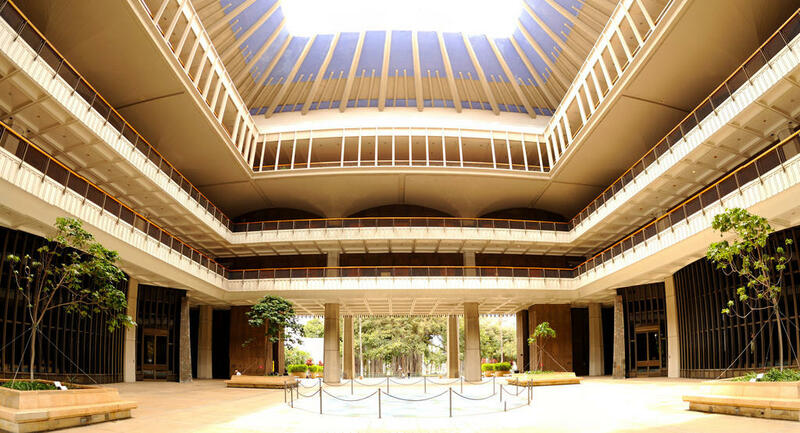 Capitol Rotunda at the Hawaii Legislature. The Federal Communications Commission repealed regulations preventing internet providers from slowing speeds or charging more for access to specific websites. But could those protections be revived at the state level? 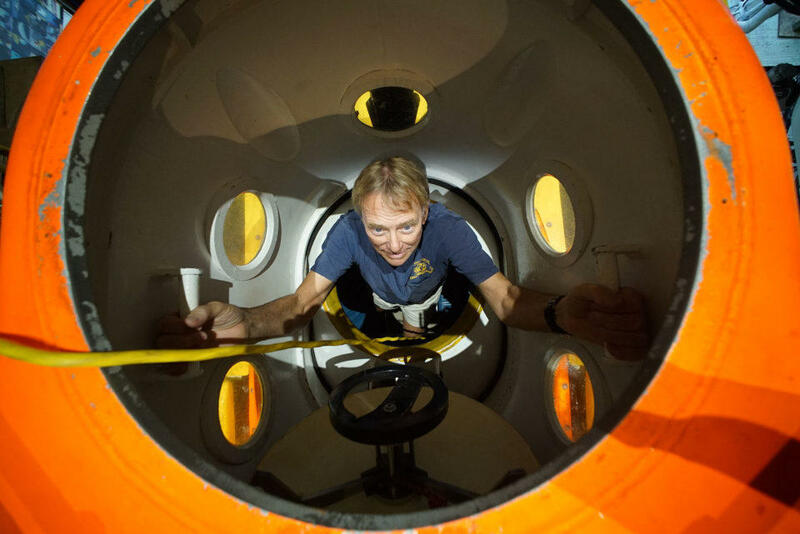 Hawaii-based research submarines have been making troubling discoveries on the deep ocean floor of late; indications that commercial fishing methods are doing far more damage than we have been led to believe. A lifelong Hawaii resident charts his experiences over decades of great change in the Land of Aloha. A major city in the Asia Pacific is struggling with recent headlines about crime. It’s a location that’s historically been considered safe, but over the last few weeks, cases have ranged from armed robbery to kidnapping. 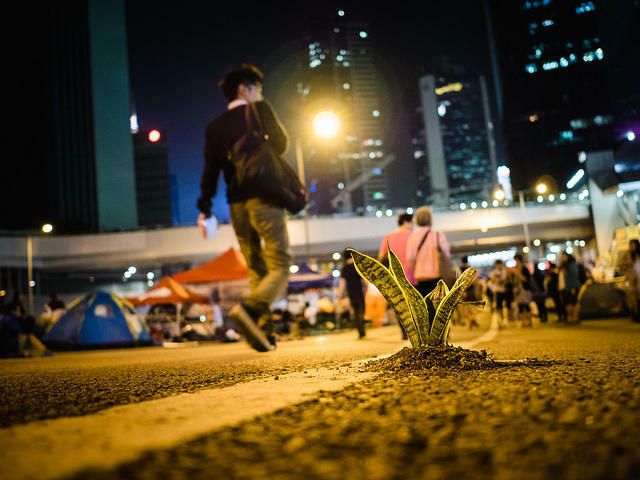 HPR’s Bill Dorman has more in today’s Asia Minute. 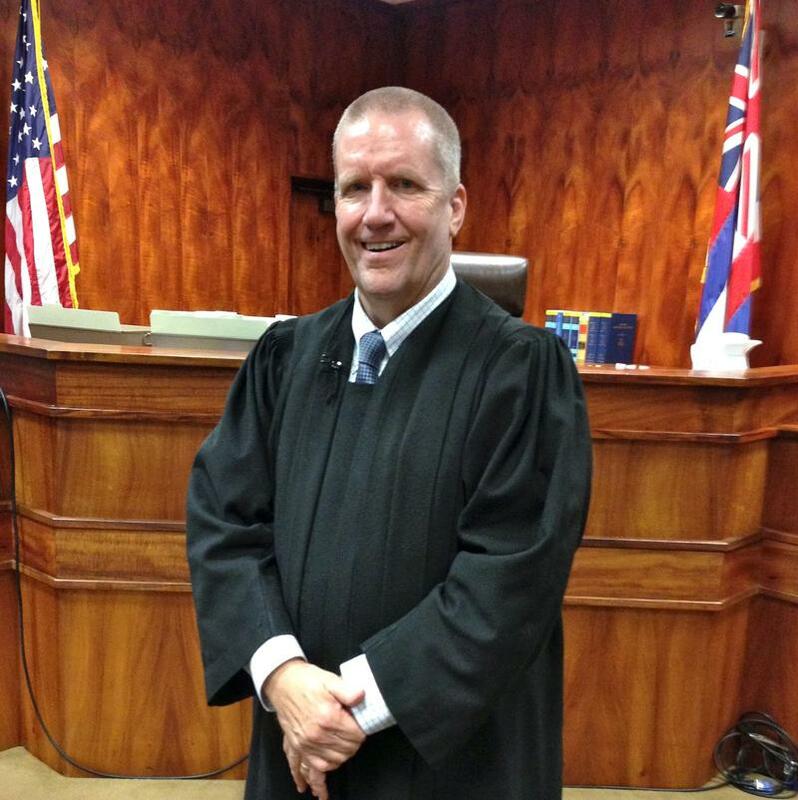 A Hawaii Circuit Court Judge implemented a new felony probation program more than 9 years ago. It was the first and only one of its kind in the nation. HPR’s Wayne Yoshioka reports.